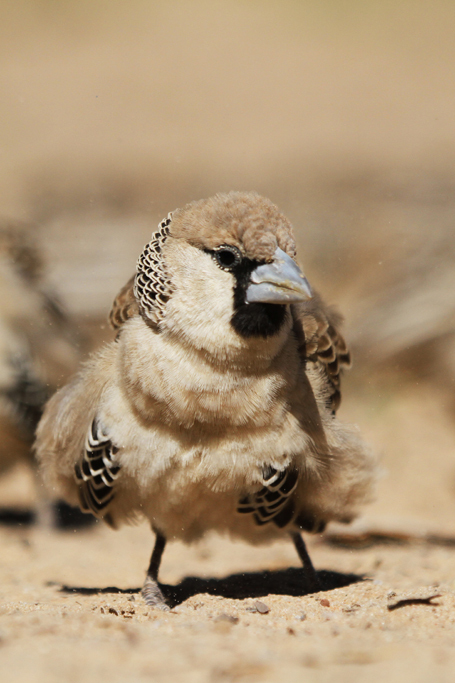 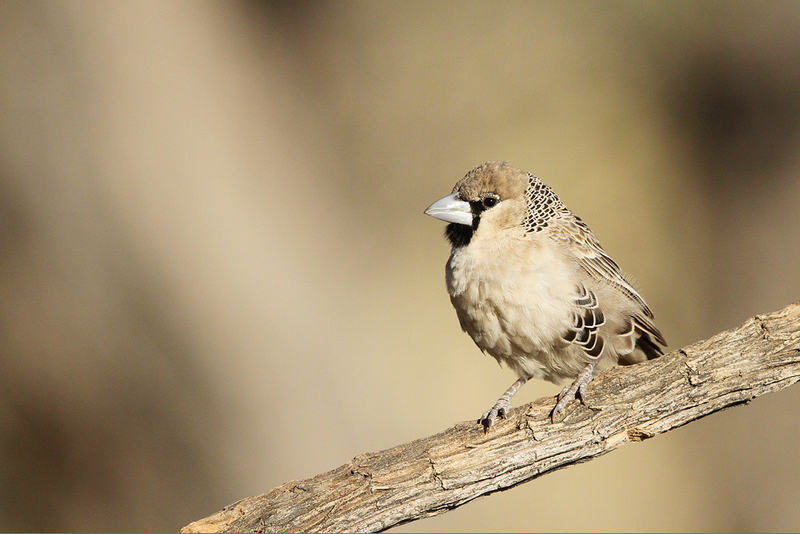 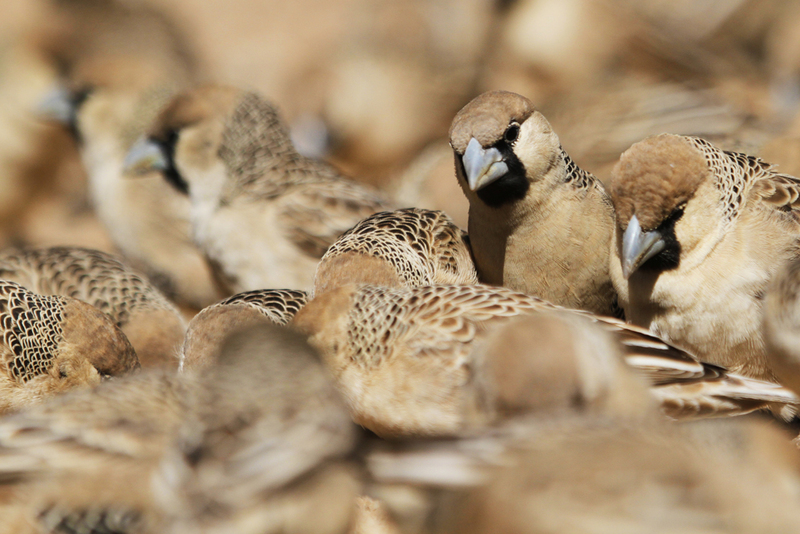 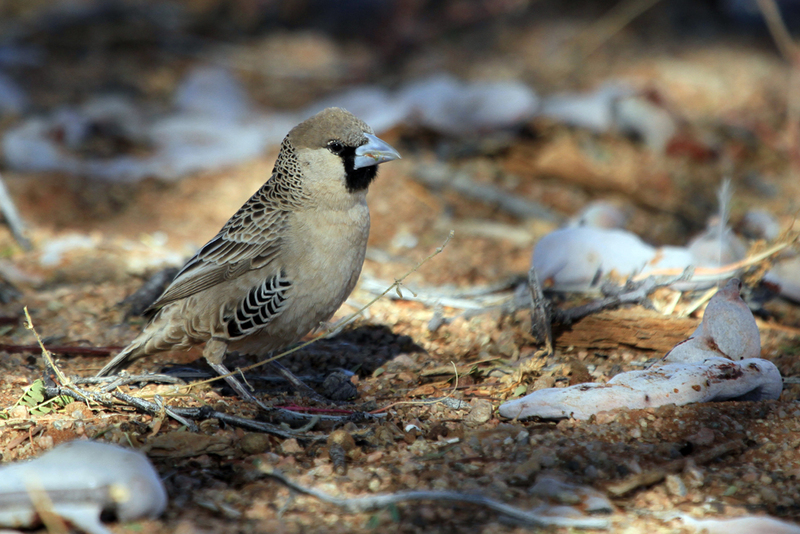 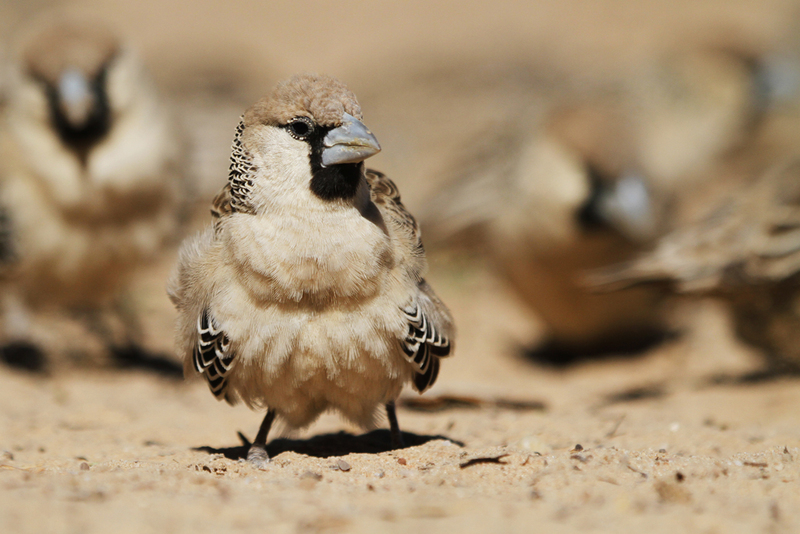 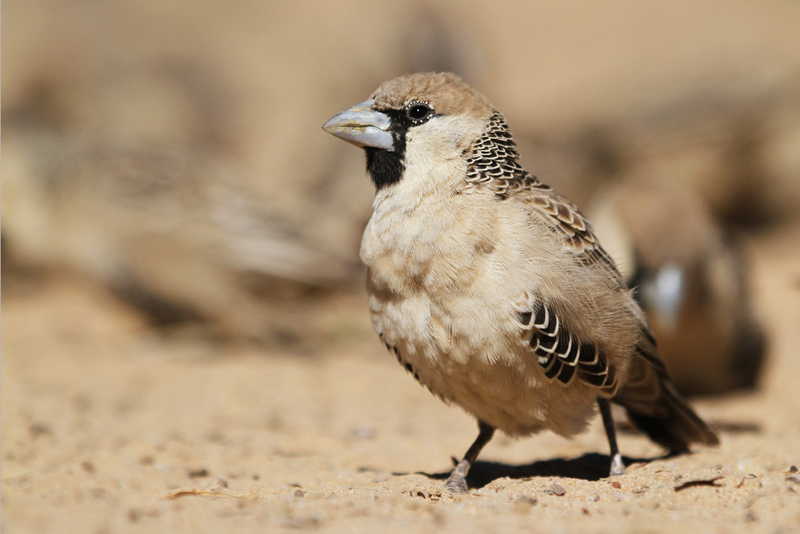 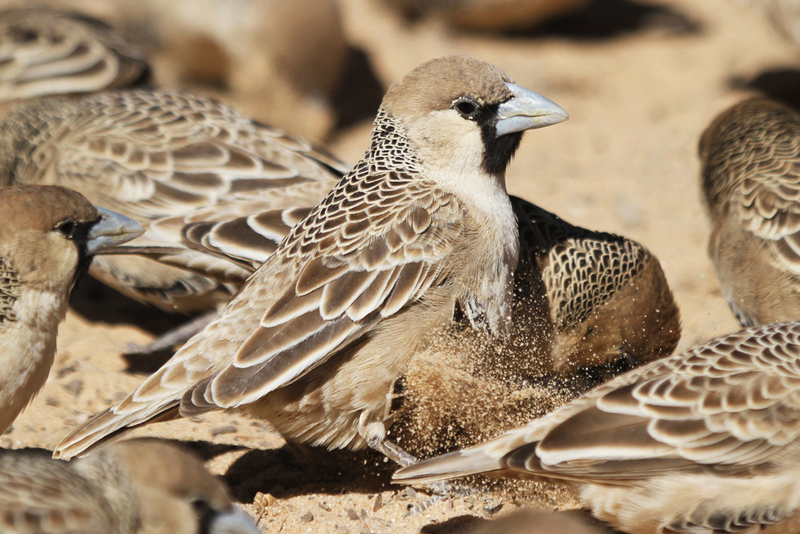 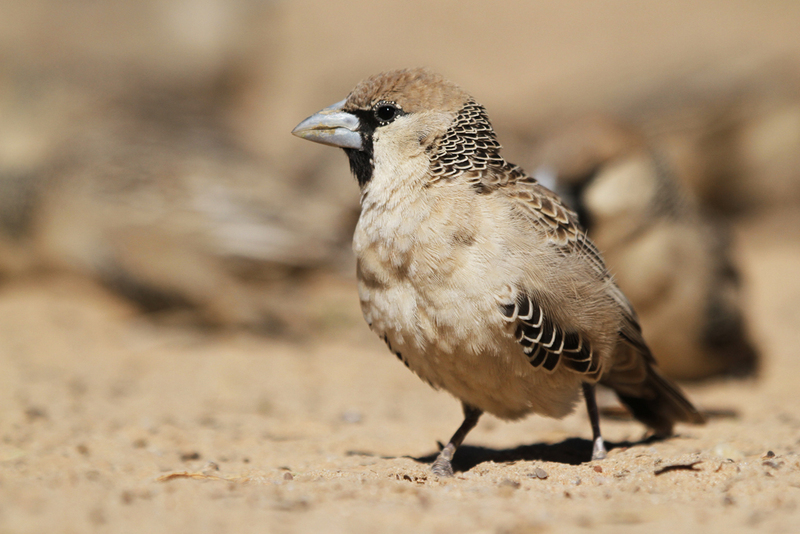 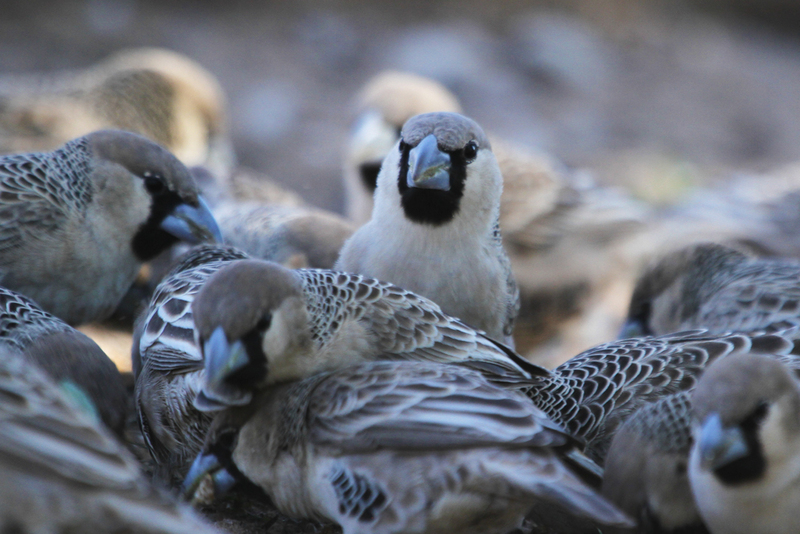 These weavers are a common spectacle along the roads of southern Namibia and the Northern Cape. 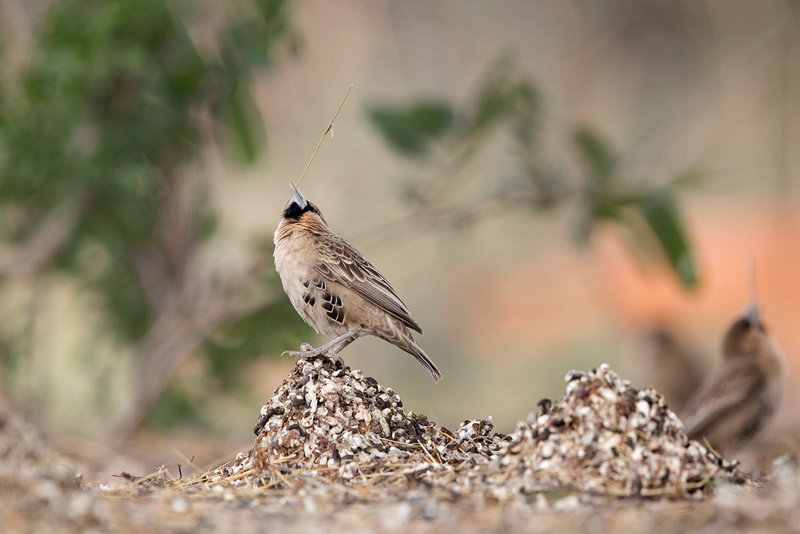 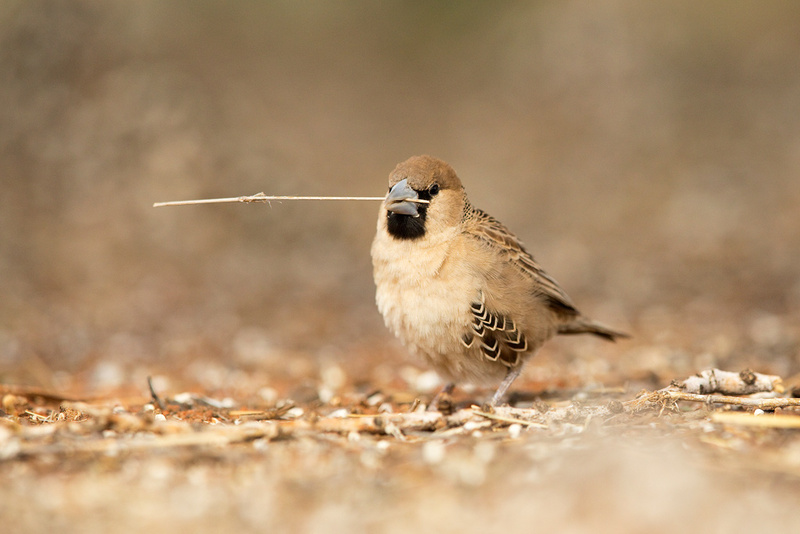 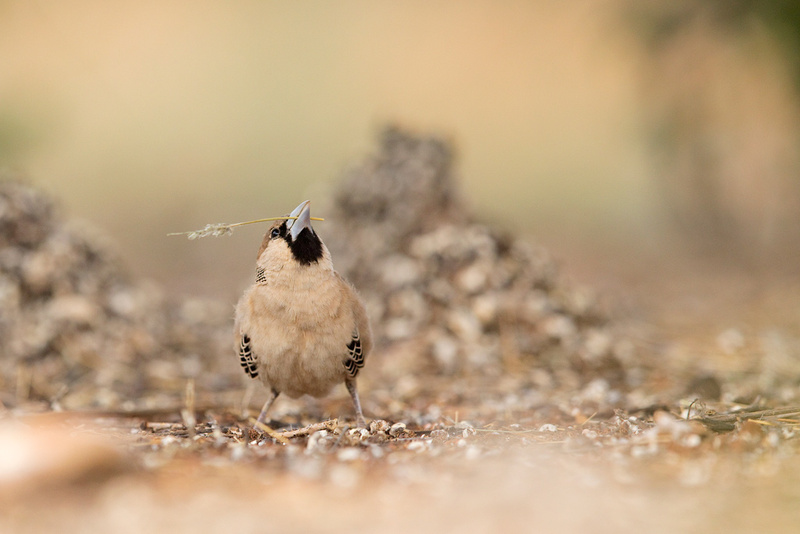 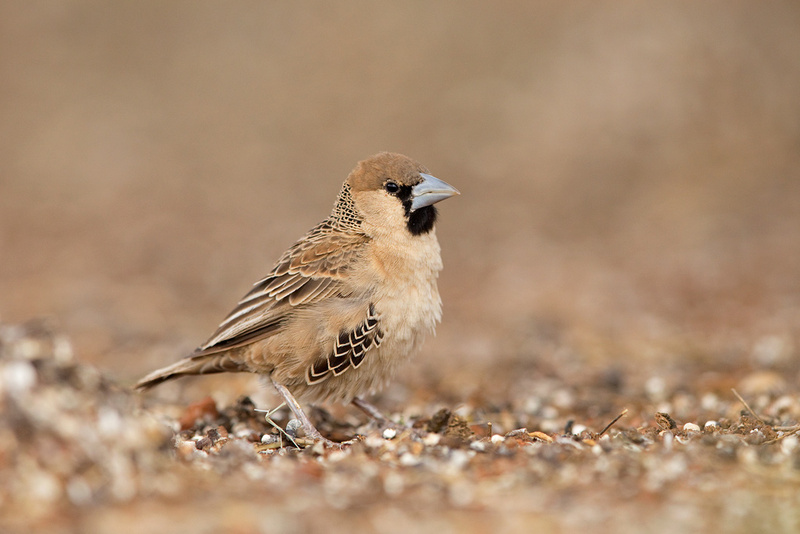 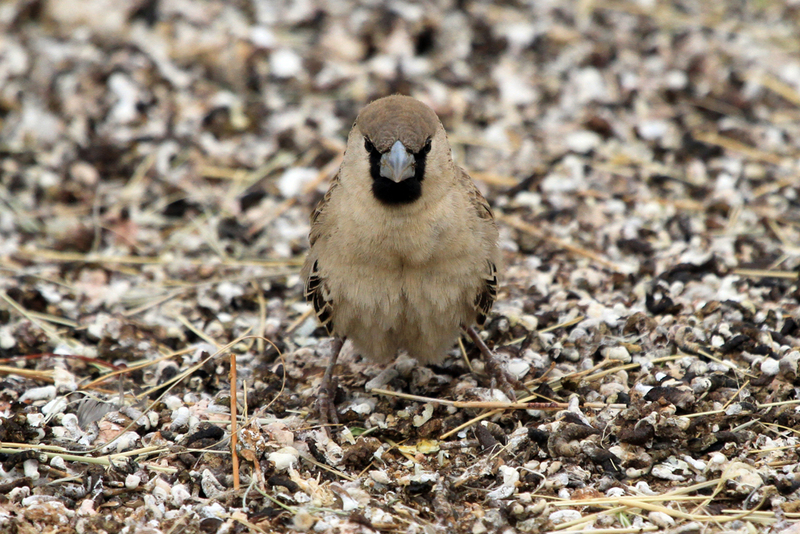 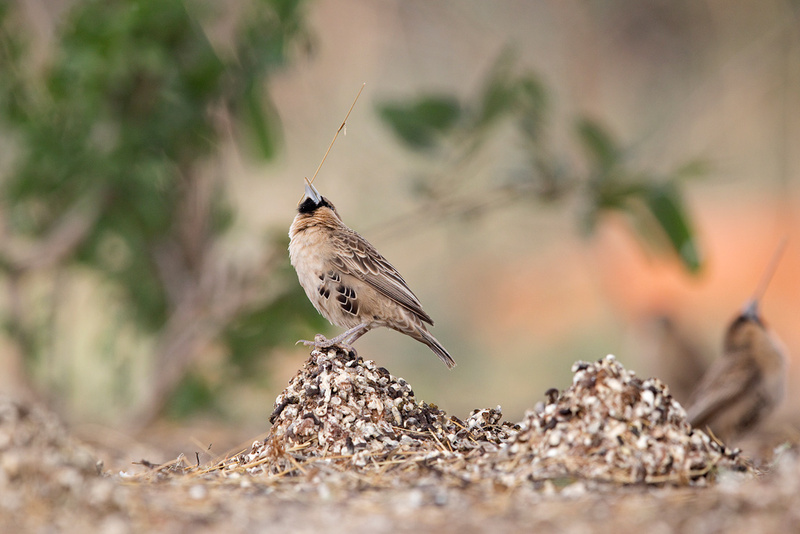 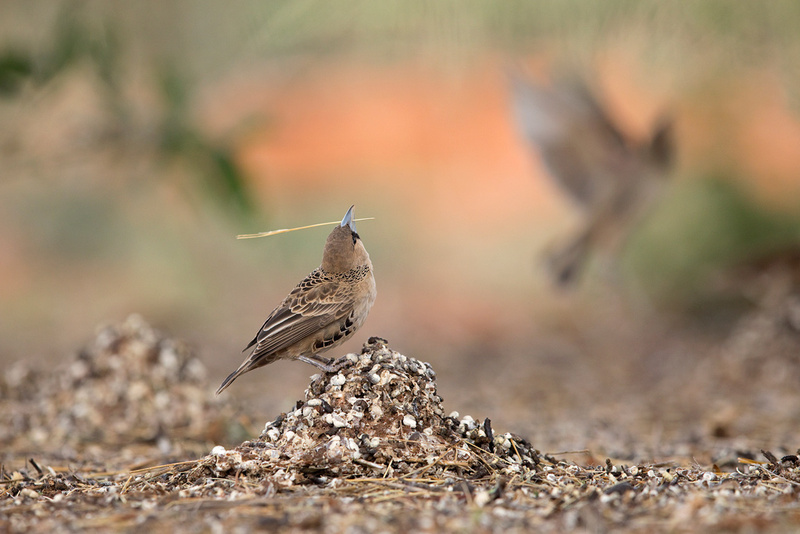 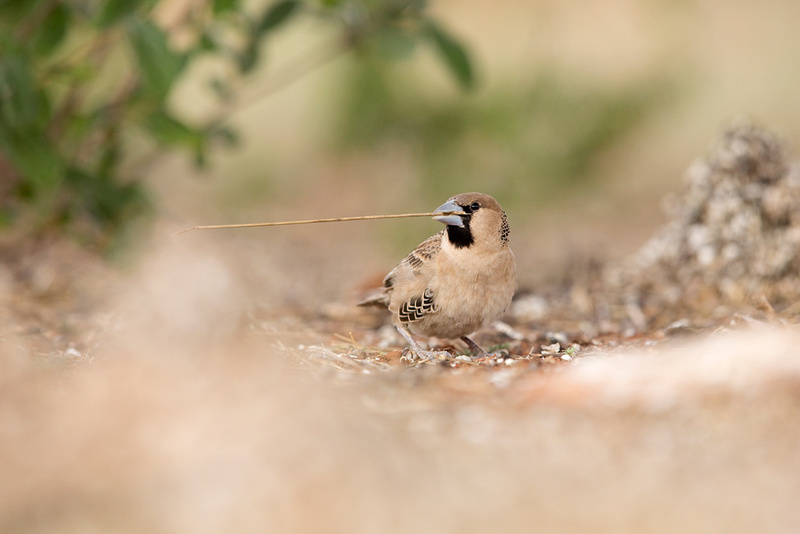 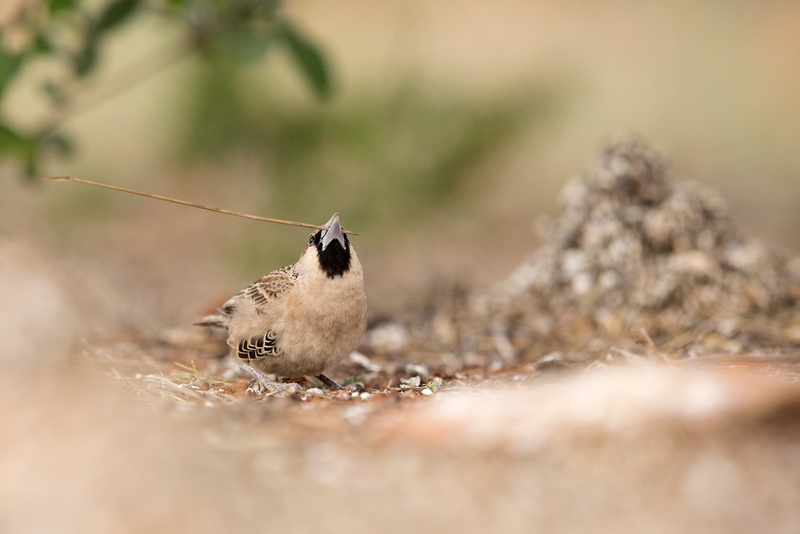 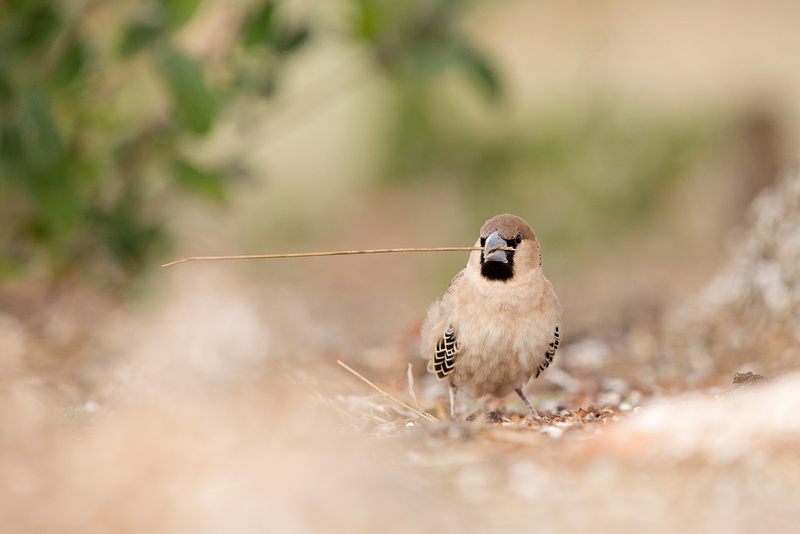 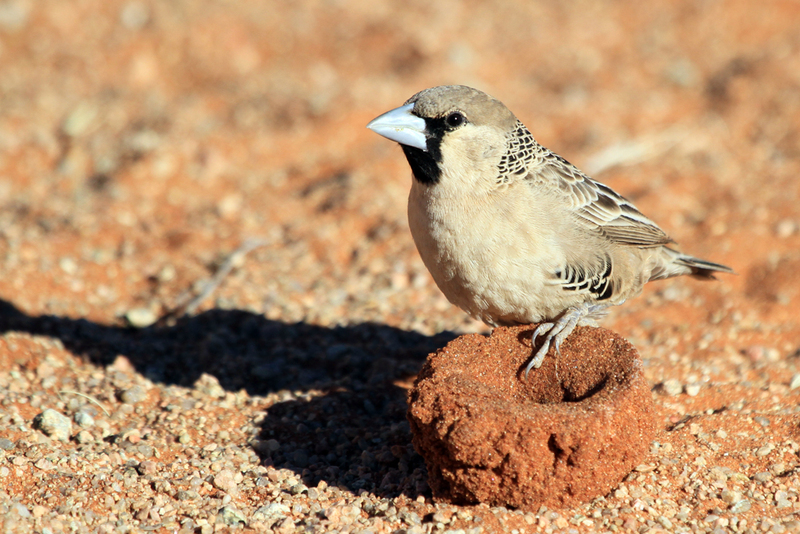 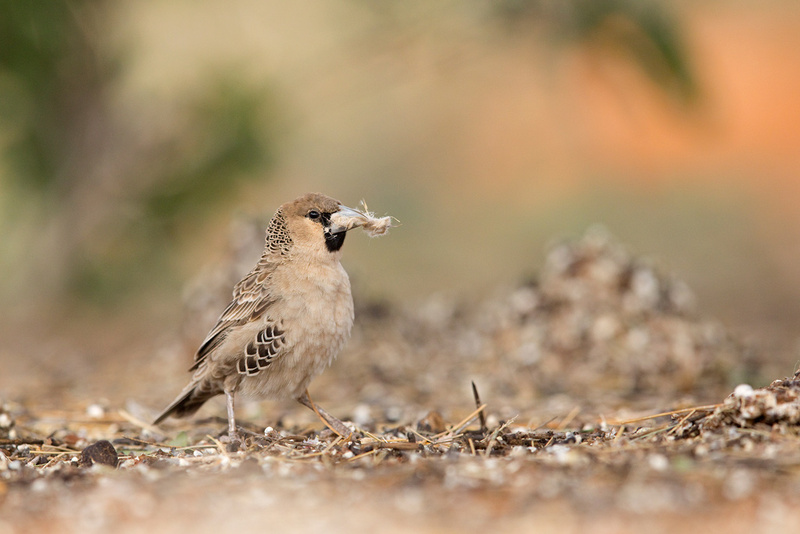 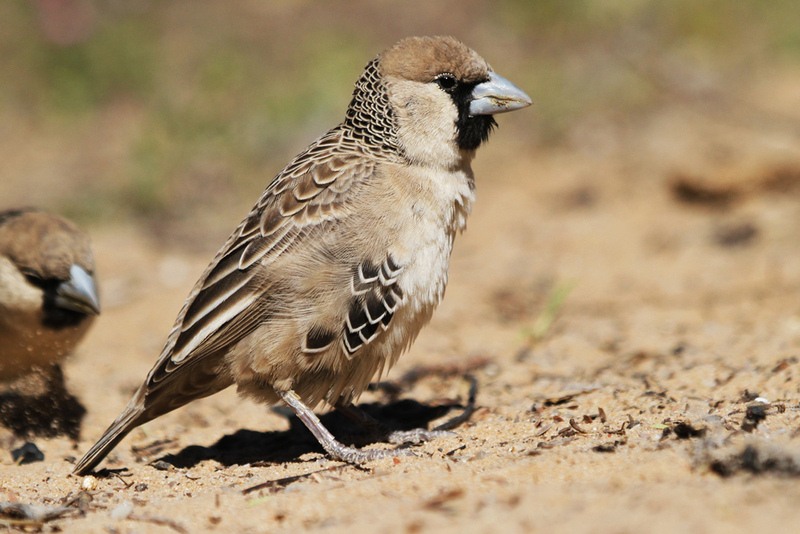 Their huge, communally thatched nests and their distinctive, metallic song make them easy to locate. 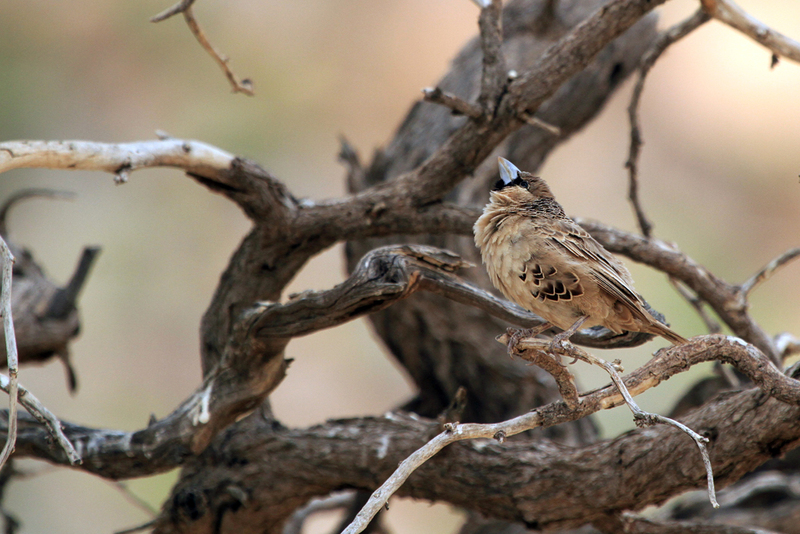 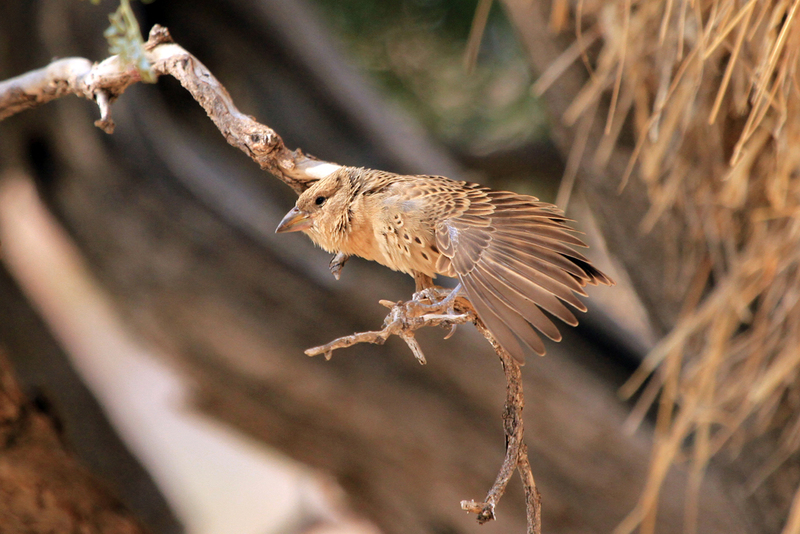 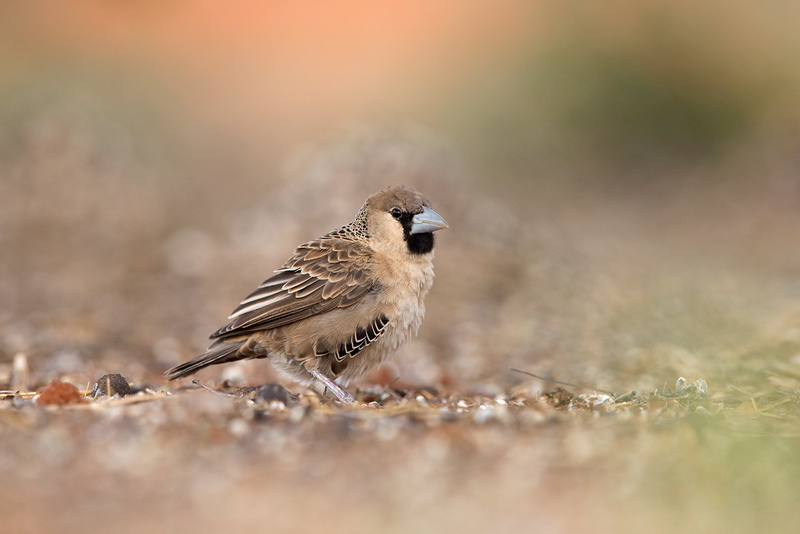 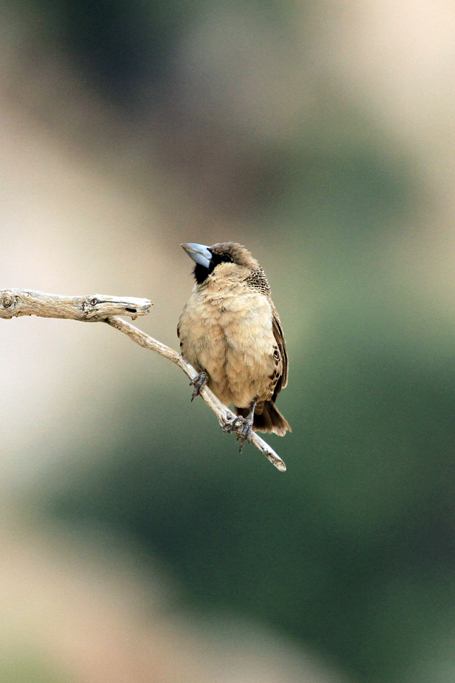 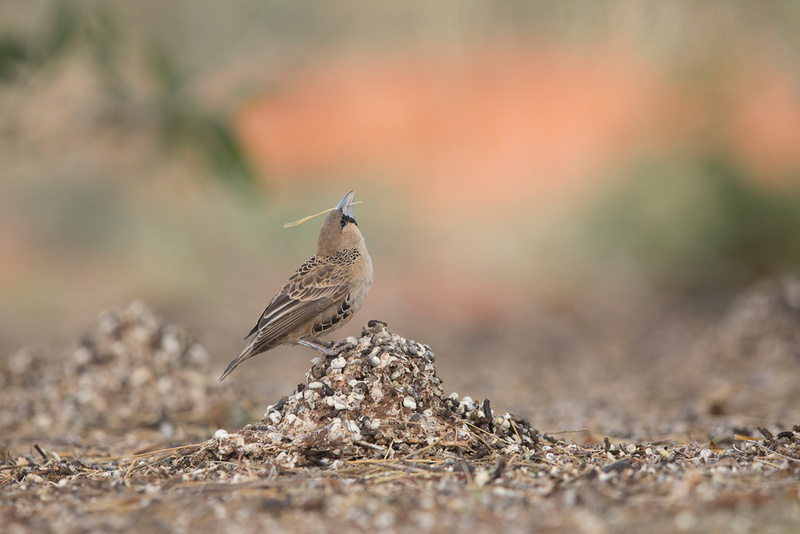 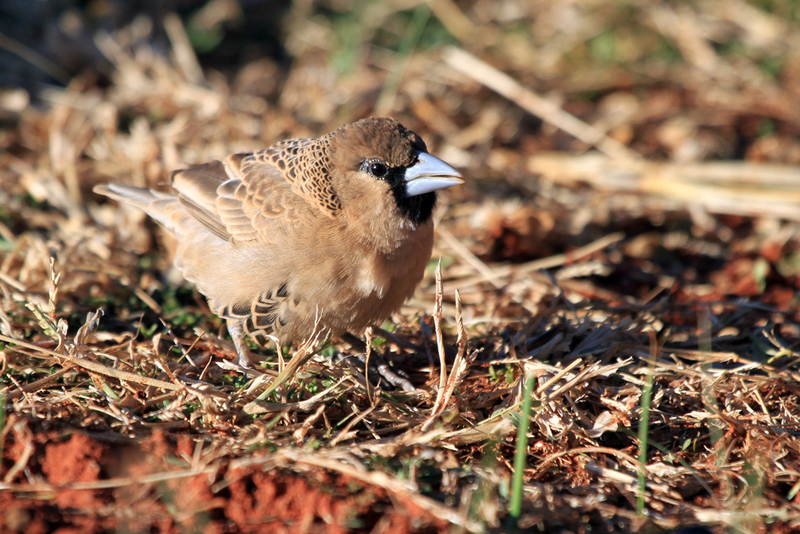 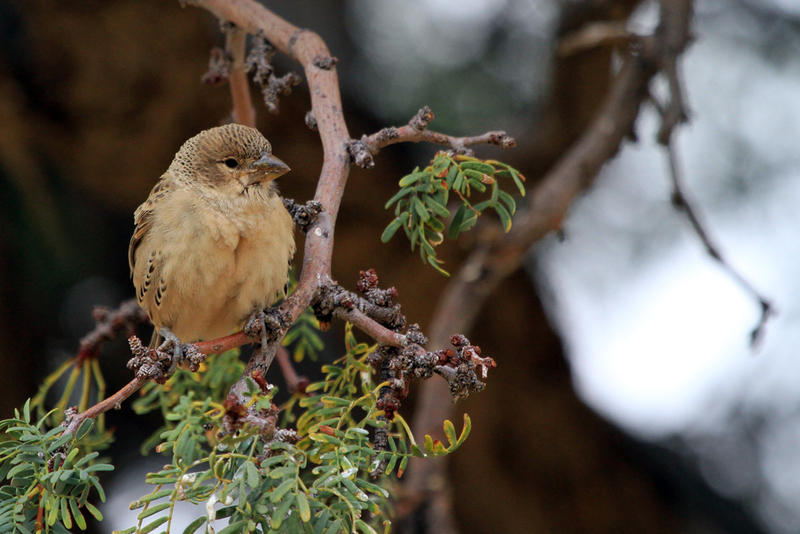 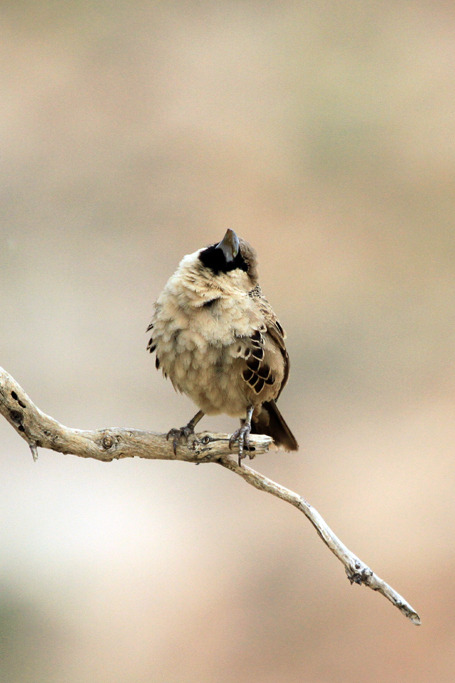 We first recorded and photographed this species in June 2012 while visiting Mokala National Park. 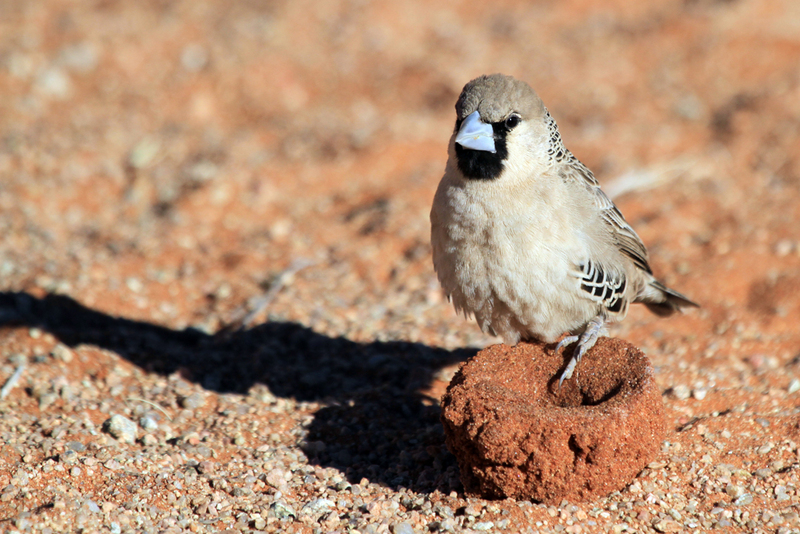 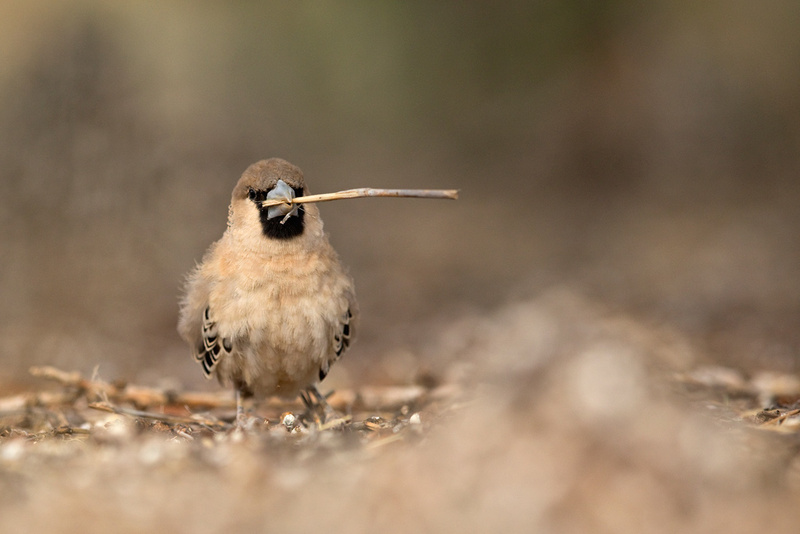 Another great spot to find them in South Africa is the Kgalagadi Transfrontier Park.